A bank holiday weekend is never complete without a fat cooked breakfast. And what better place to have it than on the beach. 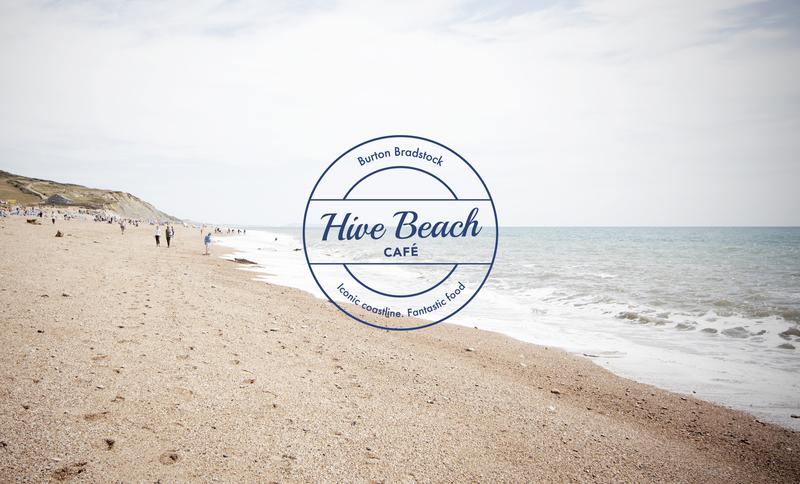 I was down in Devon for the weekend (with mates who come from there) and whilst in the pub on Friday night they suggested we go to award winning ‘Hive Beach Cafe’ (at Burton Bradstock) for brunch on the Saturday. Sounded good to me, but I wanted to check their gluten capabilities so I dropped them an email from the pub. I got a response from Cafe Manager Caroline telling me “I’m gluten free myself and champion the addition of a range of gluten free options”. So far so good. She explained they don’t have gluten free bread as yet but she’s working on it and that their sausages have wheat in them. Apart from that everything else was edible for gluten dodgers. The next day we went along and sat outside overlooking the beach. I ordered the ‘Farmhouse breakfast’, asking for more bacon instead of the sausages and for them to toast the gluten free bread I had brought with me. The staff totally understood and didn’t batter an eyelid at my requests. The food was great and I ended up with so much bacon I couldn’t eat it all (even though I love a bit of pig). All in all a great breakfast in a great location, if a little disappointing that they don’t have GF bread or sausages (yet). I always feel these type of things should be pretty easy and painless for places to fix (even just popping to the local supermarket to buy a GF loaf and sausages to keep in the freezer) but I do understand that reliable, regular suppliers might be difficult to find. And the lovely Caroline reassured me they are always looking at other gluten free options. I’ve also been to the Hive’s other cafe ‘Watchouse’ (which is in Salcombe and described as their ‘funky little sister’). They have some more creative GF options like ‘chorizo and bacon breakfast hash’, which is absolutely delicious and if you give them some advance notice they can get in gluten free bread or pizza bases.